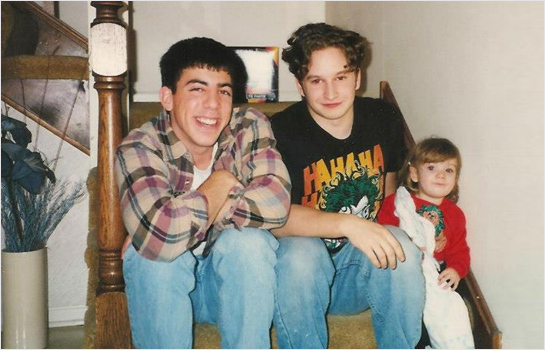 This is a photo, circa 1993-ish, of the Hexanine partners Tim and Jason (with sidekick Samantha Carrillo). Friends since 1986. Sometimes great things don’t come to an end.